Holidays are coming up soon, and there’s nothing more exciting than incredible fireworks lighting up the night sky above. 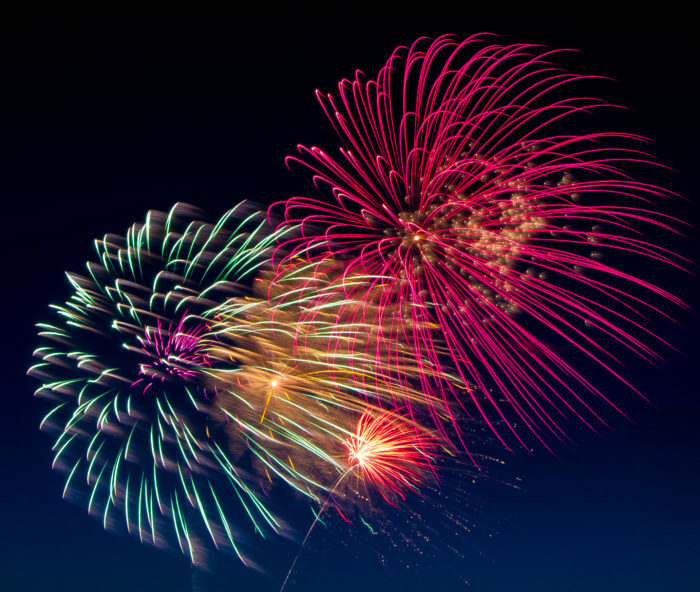 You might be thinking, “Just where are the fireworks near me this year?” Well, we’re here to let you know that there’s shows almost everywhere in the Sunflower State! Let this be your go-to list for the Independence Day celebrations you’ve always wanted! Surely this year’s shows will be bigger and better than both 2015 and 2016’s displays. What do you think? 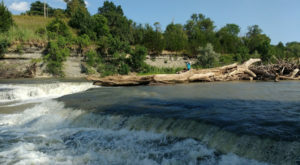 At Berkley Riverfront Park, just north of downtown, you can enjoy Kansas City's best show, the biggest in the Midwest! 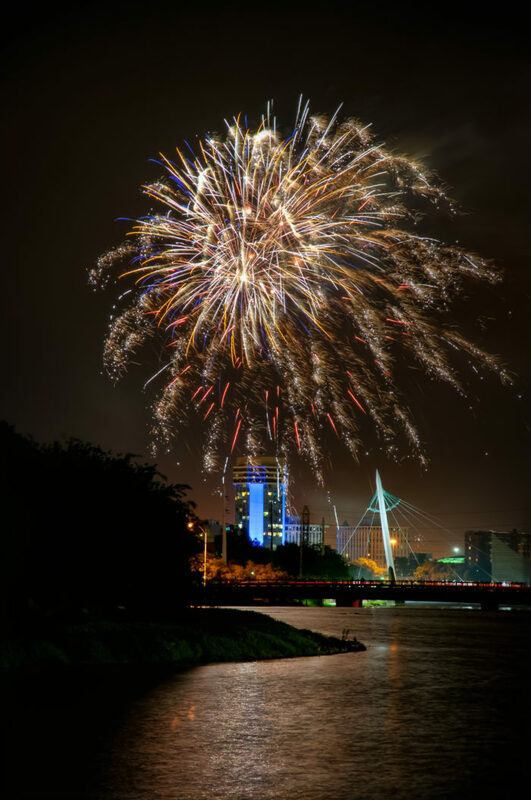 it's technically on the Missouri side, but when it comes to Independence day, we share the city and come together for a stellar celebration. Wichita's downtown area will be filled with festivities on the Hyatt lawn, including a Beer Garden and a concert by The Astronauts at the Wichita Federal Credit Union Stage. Afterwards, fireworks will kick off at 9:45 over the river, with music playing throughout the area for all to enjoy with the show. 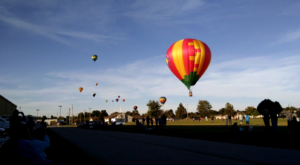 Last year's Kaw-Boom! was nothing compared to this year's festivities, where fire meets sky in a nighttime dance at Watson and Burcham Park. Grab a chair, and let's go! At Corporate Woods in OP, enjoy the 25 minute show alongside radio accompaniment, after your children enjoy local activities and you pick out a perfect spot on the grass among the other viewers. Before the show, at 5 pm, you're welcome to enjoy live music, followed by the National Anthem at 8, and then more music before the show, which starts around 9:30. Known locally as the largest display in Kansas, this isn't a show you'd want to miss if you can make it out there. According to the event, it's "the best fireworks show on Earth!" and it features a famous "Battle of New Orleans" that you definitely won't want to miss. 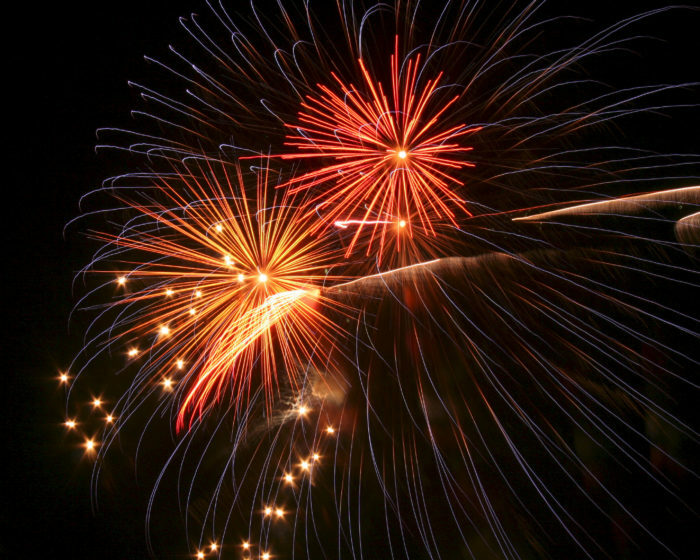 When it comes to Kansas’ fireworks shows, there’s so many that it’s hard to pick just one. 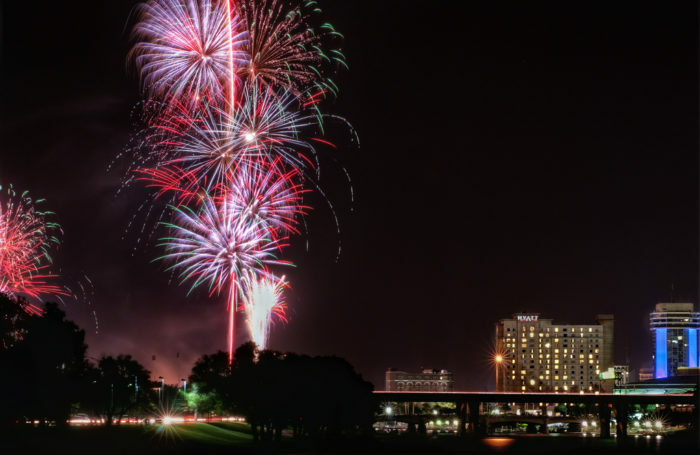 Luckily, many of our shows happen on different dates, so you can attend fireworks shows every night for days! If you know of a show that’s missing, make sure to let us know in the comments below so we can add it to our list. All the shows are on the 4th unless otherwise stated. Fireworks at Elks Lake at dusk in Iola. July 01 Lions Club Community Fireworks at Warnock Lake in Atchison from 9:30-10:30 pm. Fireworks in Hardtner after dark. Fireworks at the Expo Grounds in Great Bend. July 02 Dusk at the North Ball Fields after the game in Sabetha. Fireworks in Robinson at dusk. There’s a celebration beforehand in Hiawatha leading to the show in Robinson. Fireworks at Mission Lake in Horton at dusk. July 03 Fireworks at the Lake in Augusta at dusk. Lions Club Fireworks at the City Lake North of Sedan. Fun and Fireworks at 4th and Parkway St. in St. Francis. Independence Day Fireworks in Ashland. Fireworks at the Clay County Courthouse in Clay Center. July 03 Fireworks in Concordia at 10 pm. July 01 Fireworks in Jamestown at 10 pm. July 02 Stars & Stripes Extravaganza at the park in Lebo. Fireworks around the city park in New Strawn. Fourth of July Fireworks at Lake Coldwater. Fireworks at the fairgrounds in Winfield at dusk. July 01 Fireworks Display at Wutke and Lincoln Parks Pittsburg. June 30 Smokin’ Hot Independence Day in Girard. Ruritan Club 4th fireworks at the rodeo in Hepler. Fireworks at the fairgrounds in Oberlin, where you can get root beer floats served by the Chamber of Commerce starting at 8:30 pm. 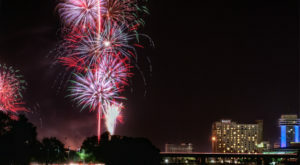 Old Fashioned 4th Fireworks around the Community Center in Abilene at 9:45. Fireworks at the lake in Herington at dusk. 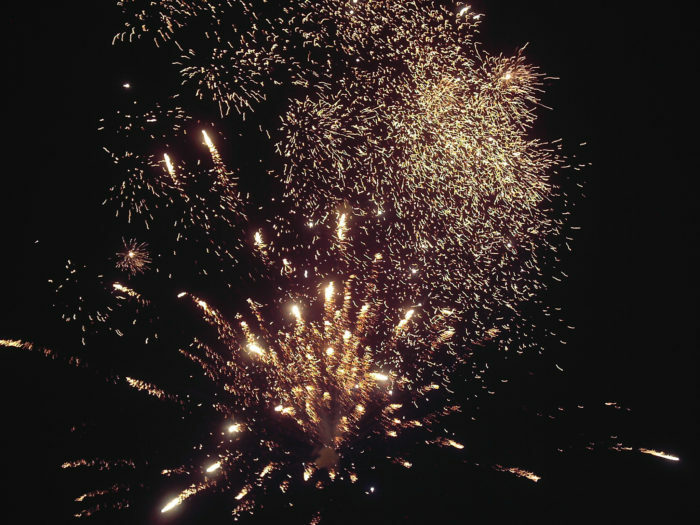 Fireworks are displayed in parks across Kinsley and through the county after dark. Wild West Fireworks Spectacular at 1472 Hwy 183 Alt, Hays. June 24 Star Spangled Spectacular in Ellsworth. Independence Day Fireworks at the Lions Club Park in Wilson. Old Fashioned Fourth celebration at Boot Hill and fireworks at Memorial Stadium or the Civic Center in Dodge City. Trust me, this one’s great if you’re a lover of the West. Fireworks at Forest Park in Ottawa at dusk. Fireworks Extravaganza at Heritage Park in Junction City. Fireworks at Ringneck Stadium in Hill City at dusk. Fireworks near the Grant County Airport in Ulysses. Fireworks at dusk in Eureka. July 02 Fireworks at dusk in Syracuse. Fireworks at dusk at Anthony Lake in Anthony. July 01 Fireworks Show at the Banner Creek Reservoir west of Holton at 10 pm. 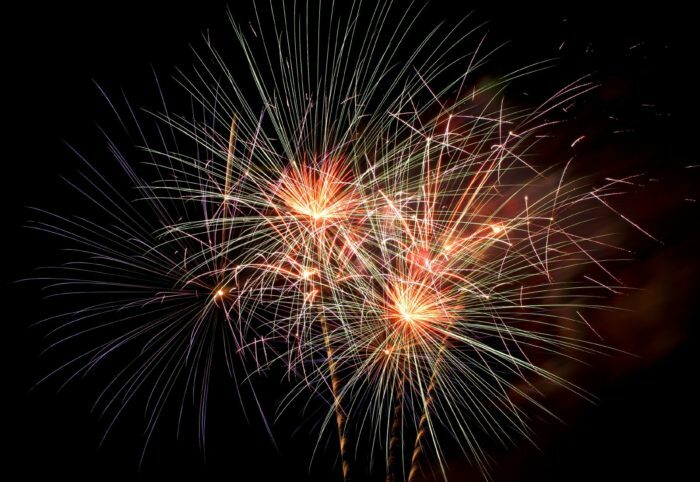 Fireworks at the northwest corner of Linn & 19th Streets in Valley Falls at 9:30 pm. July 01 Lake Association Fireworks Show at Lovewell Reservoir in Webber. July 03 Fireworks at Lake Emerson in Jewell. June 29 Fireworks: 1860s Style! 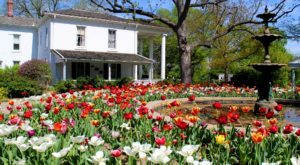 at Mahaffie Stagecoach Stop & Farm in Olathe where you can enjoy $3 stagecoach rides, a concert by the Olathe Civic Band and the Gum Springs Serenaders, as well as a cannon firing before the old-style fireworks that usually don’t go too high. 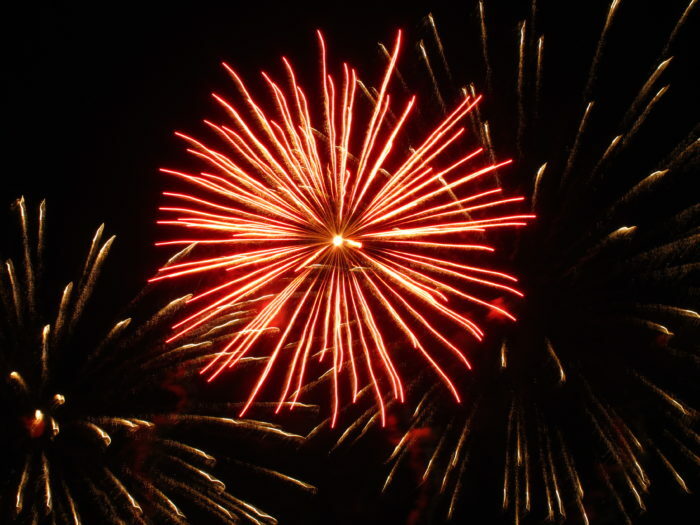 Olathe’s city fireworks will be shown at the College Boulevard Activity Center at 9:30 pm. July 03 Independence Day Fireworks at St. Agnes Athletic Field in Westwood. In case of inclement weather, the event is scheduled for July 07 instead. Fireworks at KCPL Service Center in Stillwell as early as 9 pm but no later than 10. A section of 119th st will be blocked off to keep away traffic and headlights for the best viewing possible. Fireworks at Celebration Park in Gardner at 10 pm. Before the show, enjoy live music, bounce houses, face painting, and a zipline! Fireworks at the City Park in Leawood, but you’ll need to park at Tomahawk Creek Parkway and take a free shuttle bus to the park. Kids’ activities and food vendors will be available until 10 pm, with the fireworks starting at 9:45. Fireworks in Lenexa best viewed at Shawnee Mission Park. Fireworks at Thornbrough Park in Lakin. 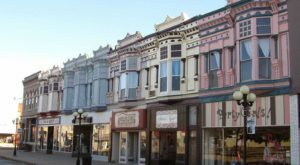 June 24 Freedom Fest in downtown Kingman. A watermelon feast at the Courthouse before the incredible Fireworks Display at the football field in Greensburg. Fireworks at the Veterans Park in Chetopa. Fireworks Celebration at Merritt Lake in Fort Leavenworth. If it rains, the show will be on the 5th instead. June 30 Independence Day Celebration at Kenneth W. Bernard Park in Lansing. You can plan on inflatables for the kids, a variety of food available for purchase, and activities before the show. Fireworks at Lyon County Fairgrounds in Emporia. July 02 Fireworks in Inman at dusk. Redneck 4th of July Celebration in downtown Ramona. Stay all day for the great festivities, or show up at night for a great show in the sky. Fireworks at the Lakeview Sports Complex in Marysville. Fireworks at the High School football field in Meade at dusk. July 03 Fireworks Display at Lake Miola in Paola. Freedom Fest at Lewis Young Park in Louisburg. July 01 Fireworks at Glen Elder Lake dam (North Side) in Glen Elder accompanied by patriotic music via local radio. Fireworks at dusk at Riverside Park in Independence. Fireworks at Pfister Park in Coffeyville. Stars and Stripes Fireworks Spectacular at the Aquatic Center Park in Council Grove. Fireworks at dark in Bern. 4th of July In The Park at Santa Fe Park in Chanute. 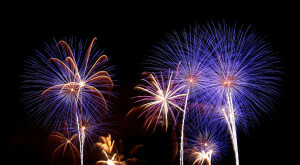 Fireworks start at 10 pm to music played on 95.3 KINZ. Fourth of July Fireworks at the fairgrounds in Ness City. Fireworks Display at Moffett Stadium in Larned at dusk. Independence Day Fireworks at the carnival in Wamego. It’s a fun week here at the carnival, but if you’re just here for the explosions, try to pick a good spot before they all get claimed! 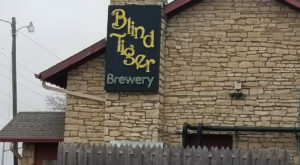 One of the best shows in Kansas, locals say. Fireworks also at Riverside Park in St. Marys. Old Fashioned Fourth and incredible Fireworks at the lake in Atwood. 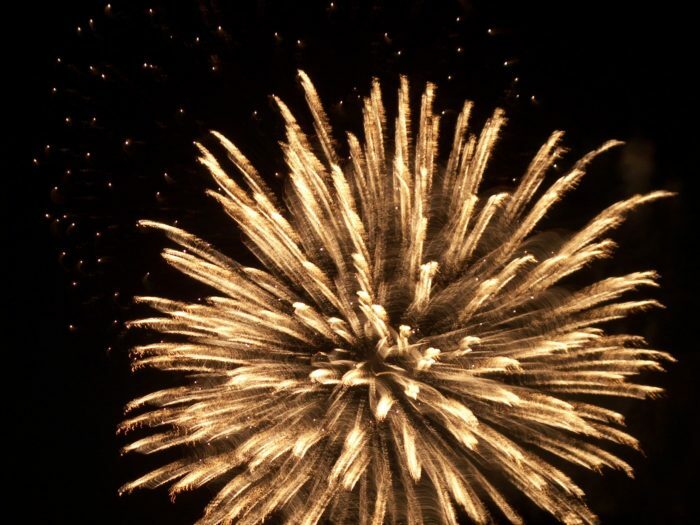 Fireworks at Sterling Lake in Sterling where you can enjoy the parade at 2 pm, hunt for a medallion at 4, and settle down before dark to enjoy the spectacular show. Freedom Fest and Fireworks at 248 N Memorial Dr in Russell. Fireworks in Eastern Scott City, but you should be able to see them from most of the city. June 29 Celebrate America Concert and Fireworks at Bradley Fair in Wichita where you’ll enjoy music by Vincent Ingala before the sky show. 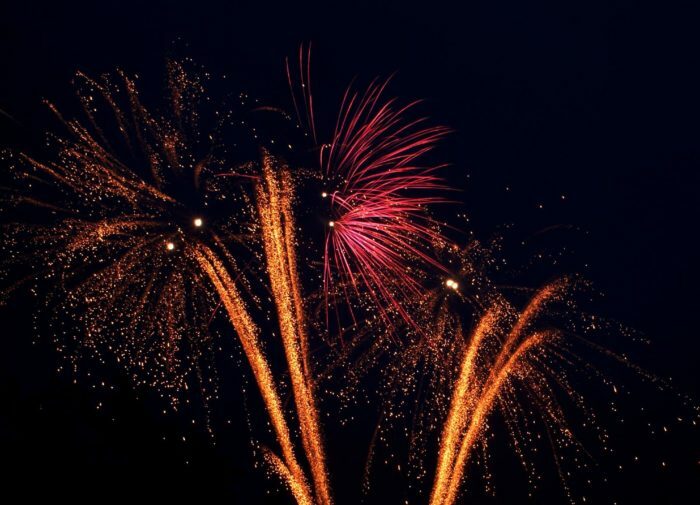 Independence Day Celebration at High Park in Derby where you’ll find games and competitions to enjoy all day at regular admission prices, before the explosive events after dark! July 01 Fireworks at the ball diamonds just north of Robert Goddard Middle School in Goddard. 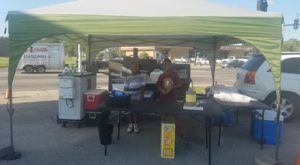 Here, you can enjoy free hot dogs, watermelon, and ice cream while they last, and enjoy the fireworks. After the show, there’s free swimming at the Goddard Pool! Independence Day at Riggs Park in Haysville. Salute to Freedom’s incredible fireworks at 6801 N. Hydraulic in Park City where you’ll need to grab a ticket at the fireworks stand behind Emprise Bank, but the event is free. Spirit of Kansas Celebration at Tinman Circle, Lake Shawnee in Topeka. Fireworks at dusk. 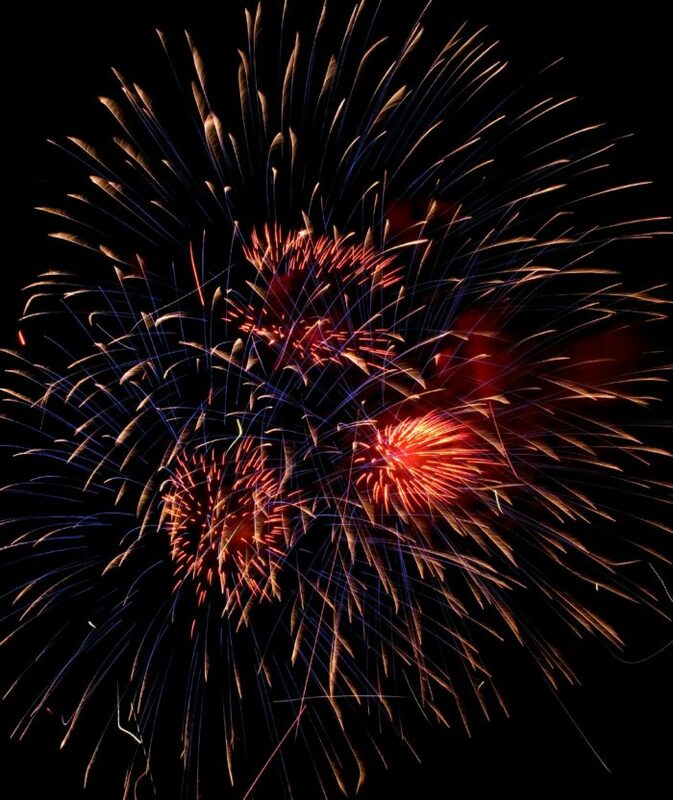 Freedom Fest Fireworks Extravaganza at the Sherman County Fairgrounds in Goodland. Park Day Celebration concert and fireworks at the High School Football Field in Hugoton around 10:30 pm. July 03 Fireworks Display after the Heat game in Wellington. Fireworks at the Athletic Complex in Caldwell. Kiwanis Fireworks at Thomas County Fairgrounds in Colby. July 01 Old Fashioned 4th in Alma. There’s a free ice cream social, and a meal for a small charge. Fireworks at Wabaunsee lake in Eskridge at dusk. Fireworks at the City Park in Washington. Old-Fashioned Fourth fireworks at the Wichita County Park in Leoti. Fireworks at dusk in Neodesha. July 03 Independence Day Weekend Fireworks at Toronto Point in Toronto at dusk. Bonner Blast at Kelly Murphy Park in Bonner Springs.